Located in Calhoun County, WV. From the jct of Rt 16 in Arnoldsburg and Rt 33 drive west on Rt 33 approximately 3.5 miles. 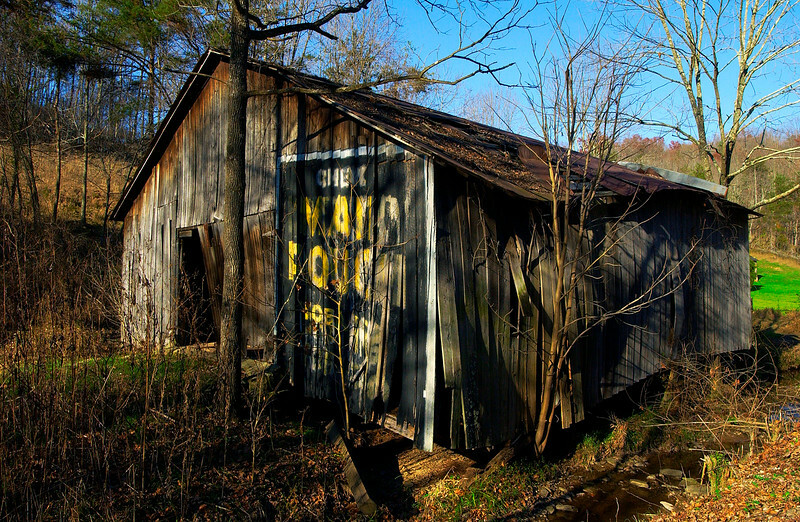 Barn is located on the north side of the road. FEB 2004 MP SIGN MISSING?